Secoiridoids are characterised by the presence of elenolic acid in its glucosidic or aglyconic forms. These compounds occur mainly in the Oleaceae species and are abundant in the leaves and fruit of O. europaea. 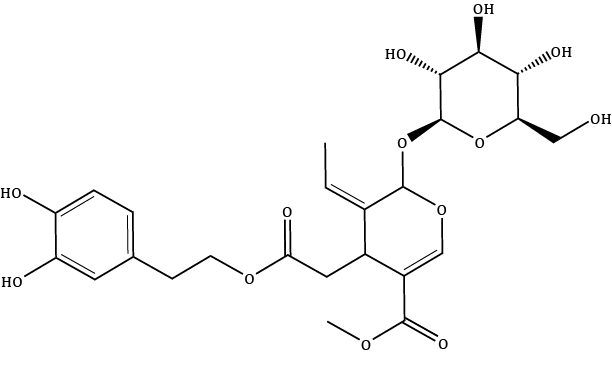 The most common secoiridoids are oleuropein, demethyloleuropein, ligstroside and their aglycones.